Motto Akeru Escape 70 is another Japanese point & click escape game developed by TomoLaSiDo. 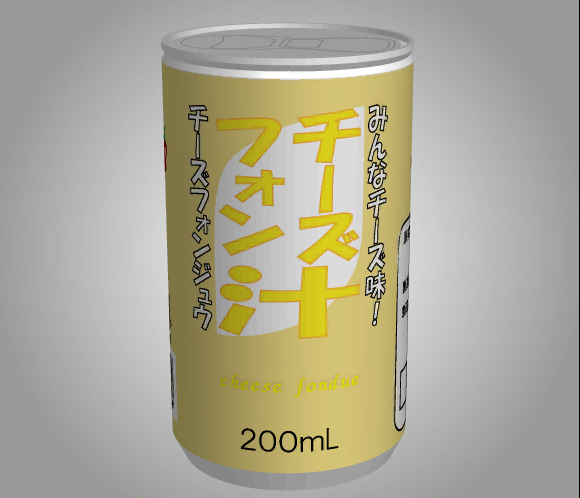 In this game, your aim is to be able to open the can by solving three puzzles at the left and the right side and at the bottom of the can. Good luck and have fun! Came here, and just two votes of 1 star, perhaps competitors are voting? Or simply some people that don't like these games? That's not nice, I don't like most of the games here, but I don't vote those with 1 star, instead I just don't play those. I need a hint (not a spoiler please) to solve the 4 digit number. For getting lighted the upper rectangle notice the colors the guy eats. However, I can't understand how in the VWT he got the lower rectangle dark to make the buttons work again. I had to play two games, one for the lower rectangle and one for the upper (for the latter don't press the bottom buttons first, just remember the sequence for the left side and do bottom after that). Didn't seem to matter that I only lit one rectangle. it's clear to me ! i found ! thanks ! First, you have to activate the button on it. to light the small rectangle: repeat the colored sequence, go left side and use the colors as the right left code, noting the colors eaten. to light the big rectangle: enter as color code: the colors eaten . I hope it’s clear enough!